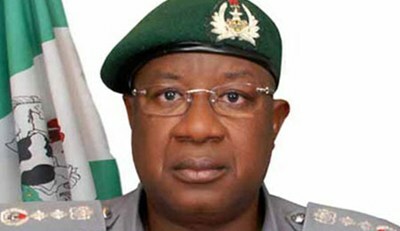 Ten contraband containers valued at N2 billion in the last six months have been seized by The Nigeria Customs Service (NCS) at the Port and Terminal Multi-services Limited (PTML) Command. The Area Comptroller of the command, Nuhu Isa Mahmud said the containers were seized to curb smuggling operations in the port. He noted that of the 10 containers impounded, five were laden with furniture, saying an agent connected with the contraband has been released on bail. Mahmud stressed that a 20 feet container marked GCUN 1090510 laden with used jeans and a Peugeot 406 was seized. 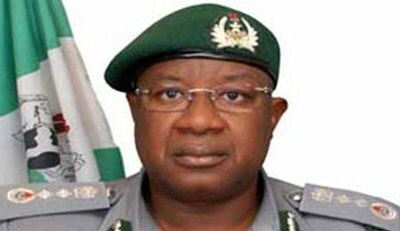 He described the importation of used cloth as an offence of high magnitude. The comptroller said: “Also 20 feet container marked MSKU 5873040 was seized as a result of false declaration made by the owner. The container was loaded with cosmetics declared as used motor spare parts. Mahmud added that a comparative analysis for the period indicated that revenue generated by the command was N4 billion higher than the one generated in the same period last year. He said this unprecedented achievement has never been recorded since the inception of the Area command. Mahmud added: “Although a target of N48 billion was set for this command at the beginning of the year out of which on N21billion has been attained. 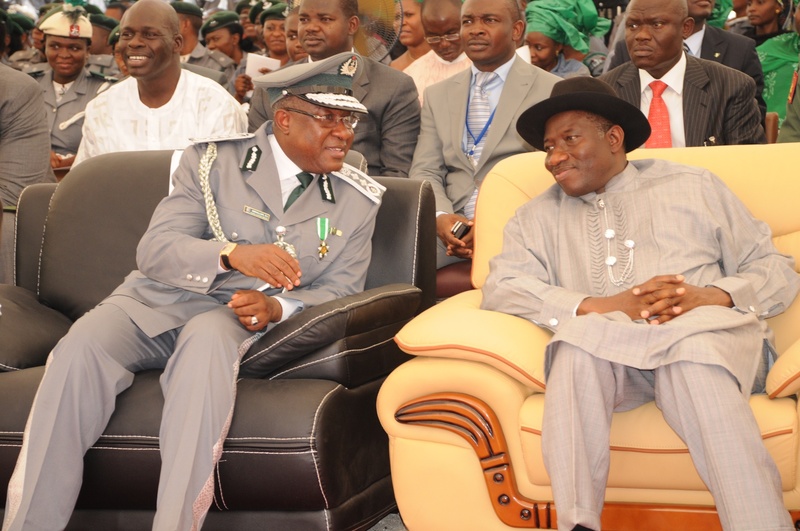 He said the command maintained peace with the clearing agents in the period under review. The comptroller noted: “Peace in this PTML area command has not only be maintained, but sustained, before now this place could be best described as a garage, but now we have created an enabling environment for stakeholders to transact their businesses on daily basis. He attributed the achievement of the command to the recent increase in workers salary, provision of accommodation for officers, training and retraining.